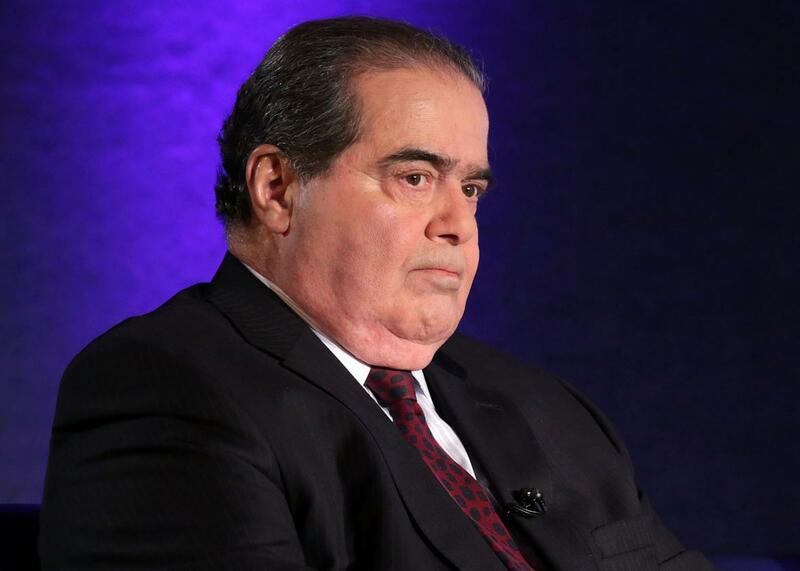 Chief Justice John Roberts, presidential candidates mourn Antonin Scalia. Supreme Court Justice Antonin Scalia in 2014. Considering what a hero Scalia was in conservative circles, it seems hardly surprising Republican presidential candidates were also quick to chime in. Ted Cruz appears to have been the first to throw politics into the mix by saying that President Obama should not name Scalia’s successor.